While some travelers will spend their spring break filling themselves with toxins, the sweet, delicious and nutritious tropical fruits of Costa Rica offer a great alternative for a healthful break to rejuvenate your mind and body. 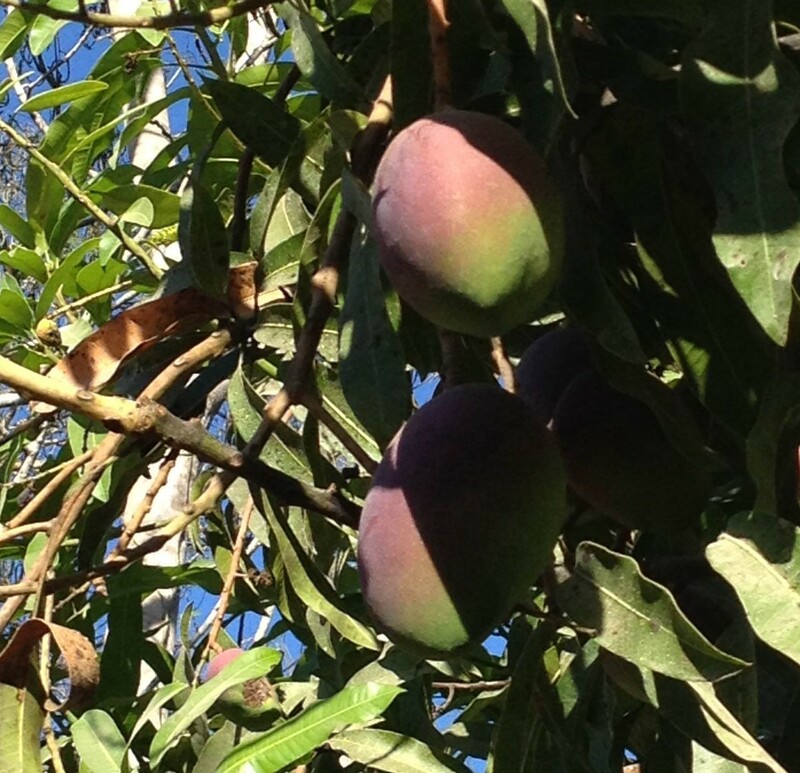 Everywhere you look in Costa Rica this time of year, bountiful fruits decorate the trees and landscape. Consisting of colors and shapes you may never have seen before, seeing the abundance of fruit grown in the humid tropics of this country are reason enough to visit. Sampling them in local cuisine to get a healthy dose of vitamins and nutrients is a far greater reason still to spend your break here. 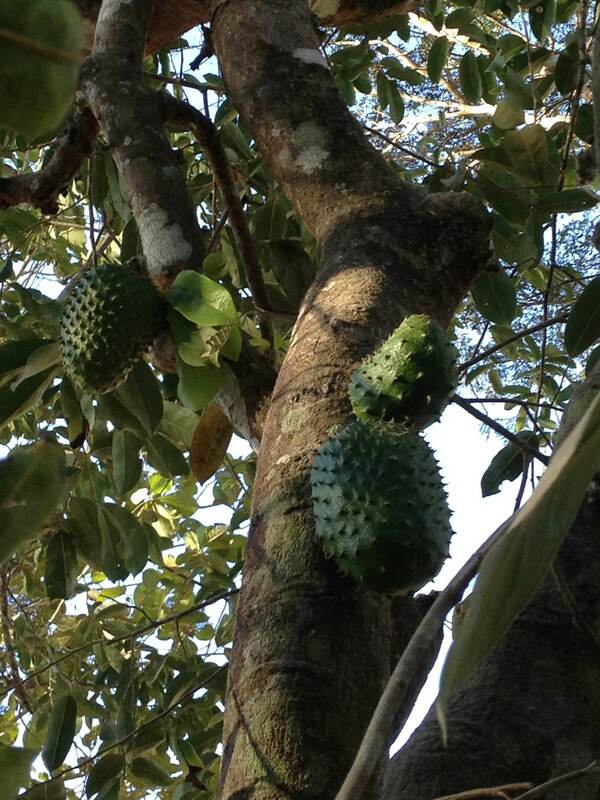 For a more thorough list of all the varieties of fruit that can be found in Costa Rica see this blog. There are lots of ways to enjoy these fruits, whether it’s a fried plantain to accompany your pinto (black beans and rice) or a ‘batido’ (fruit smoothie) to cool you off in the hot humid weather. Like in other places, tropical fruits from mangoes to guavas and pineapple can also be used in marmalade to enhance your morning toast as well as salsas and salads for a light lunch. Straight from the tree or in a dish, there’s no shortage of ways to have your daily fruit serving here, so get started! You can also sample fresh fruit on our Let’s Get Local tour on a visit to organic farm Finca Integral Didactica. *For tips on how to pack light for your upcoming break, see this blog post: Packing Light for Your Costa Rica Nature Trip. This entry was posted in Costa Rica, Nature, Travel and tagged costa rica, Healthy Spring Break, JC's Journeys local tour, nature, Nicoya Peninsula, things to do in Montezuma, Travel and Tourism, tropical fruit. Bookmark the permalink.